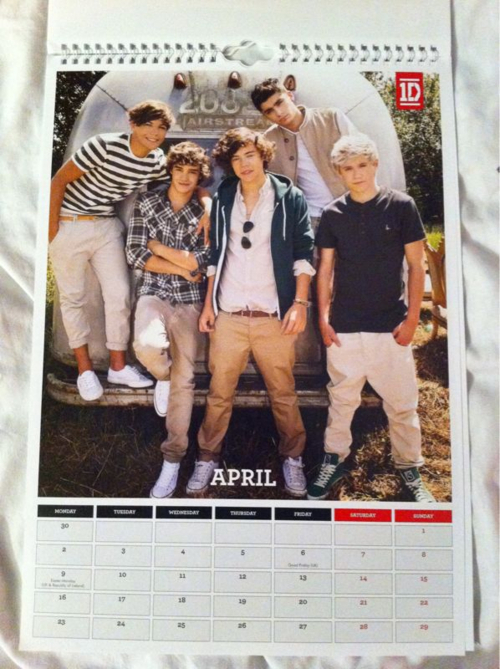 1D Official 2012 Calendar pics! ♥. . Wallpaper and background images in the 원디렉션 club tagged: one direction 2012 ♥ pics calendar official photo. This 원디렉션 photo might contain 신문 용지, 잡지, 타블로이드, 걸레, 신문, 종이, 타블로 이드, and 걸 레.